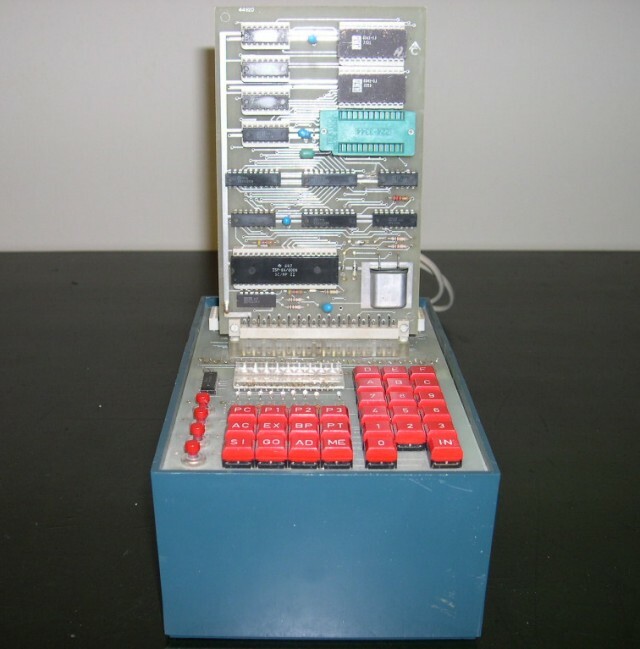 In late 1977 or early 1978, Christiani Technical Institute for Vocational Training, publishers of educational material, offered a kit computer that they called the "Lehrcomputer" (in English, "teaching computer"). 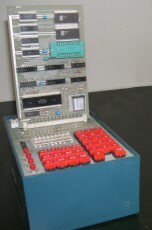 The computer appears to have been made in cooperation with Siemens AG. 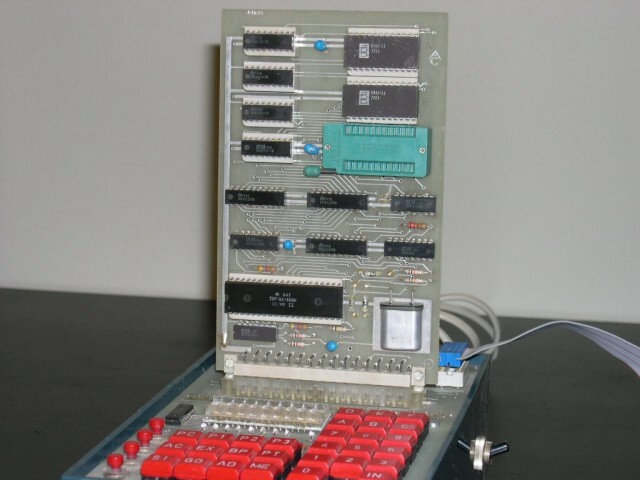 It was designed around the National Seminconductor SC/MP II processor (the large chip in the bottom left of the vertical board). 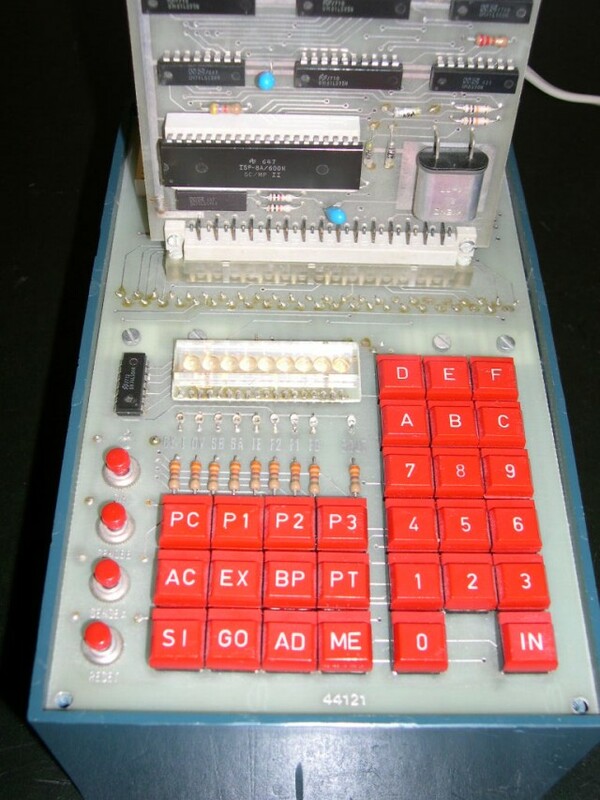 It had an unusual design with a vertical processor board (reminiscent of the Scelbi 8H). 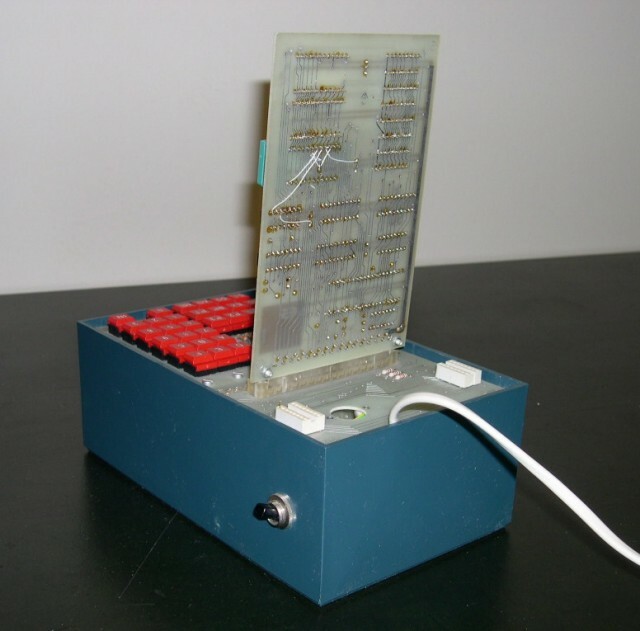 The box was made of plastic an included a power unit. The on/off switch is located on the back right of the computer. 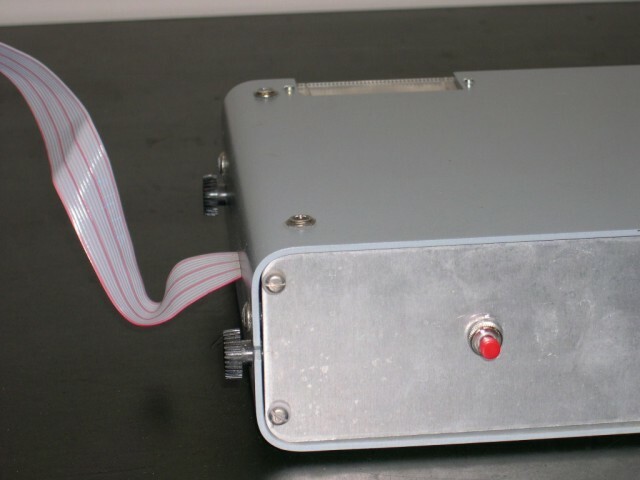 The Lehrcomputer came with a thermal printer with a red on/off switch in the front. The paper, about the size of a grocery store receipt, was dispensed from a slot in the back. We have no primary source material on this computer. 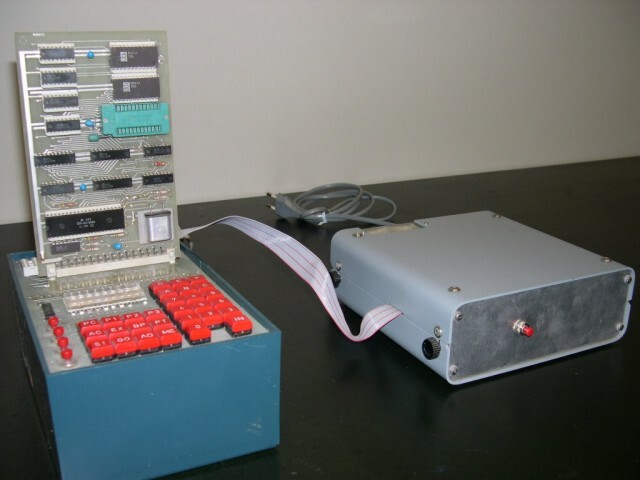 If you know anything about this computer, please contact us.